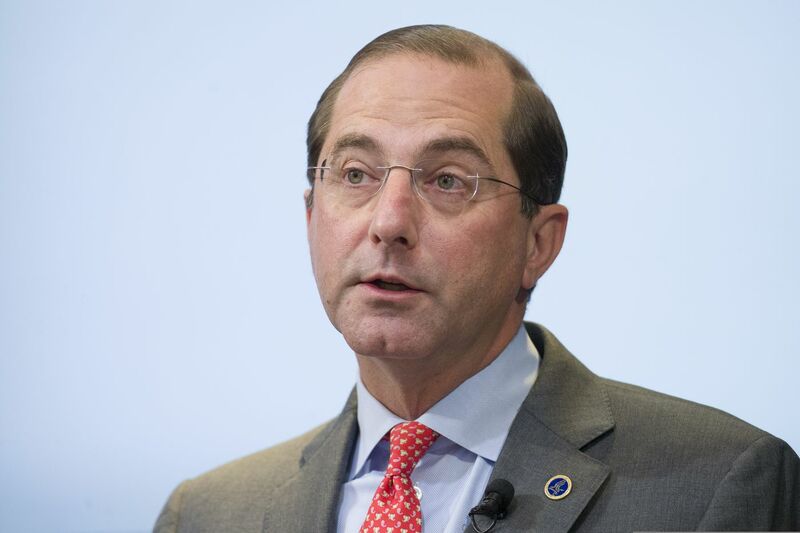 WASHINGTON (AP) — The Trump administration Thursday unveiled a plan to channel now-hidden prescription drug discounts directly to patients, saying that would eventually lower prices for consumers. Insurers and middlemen like CVS and Express Scripts oppose the idea, saying that the discounts from drugmakers are used to keep premiums lower for everybody. Before joining the Trump administration, Azar was a top executive for drugmaker Eli Lilly. That led to criticism that he would be an industry pawn. But some of his actions — such as using international pricing for some Medicare drugs — have angered the industry. ProPublica specifically names Kathe Sackler as being involved with a secretive project called “Project Tango,” which was allegedly meant to help Purdue break into the addiction treatment market. “They blame doctors, they blame prescribers and worst of all, they blame patients,” Healey said. The Massachusetts attorney general’s office told CBS News it did not release the redacted information and would not confirm the information in ProPublica’s article.